And again, on Q3,14th, July 2017, Wolf-Guard released a bunch of new products. Wolf-Guard regularly launch newly developed products every few months. This time, you will be impressed and surprised by our highly competitive and powerful new products. 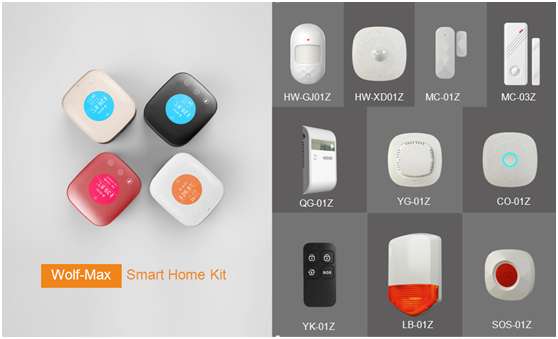 Let’s come to know these new products, generally, they can be divided into three categories: 3G series alarm panel like M3GS1 & M3FX, WiFi + 3G series alarm panel WM3FX& WM3GR, and the most innovative and powerful ZigBee smart gateway WZ1. Firstly, 3G series alarm panel M3GS1 & M3FX. 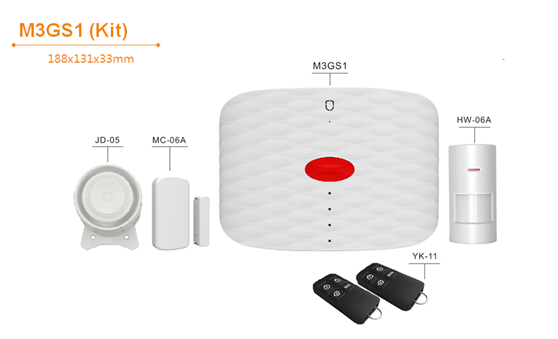 M3GS1 3G elder SOS alarm panel can communicate with detectors so as to anti-burglar or SOS. Can be controlled by SMS, phone call or App remotely. And can also be controlled by remote control or SOS key on the alarm panel. 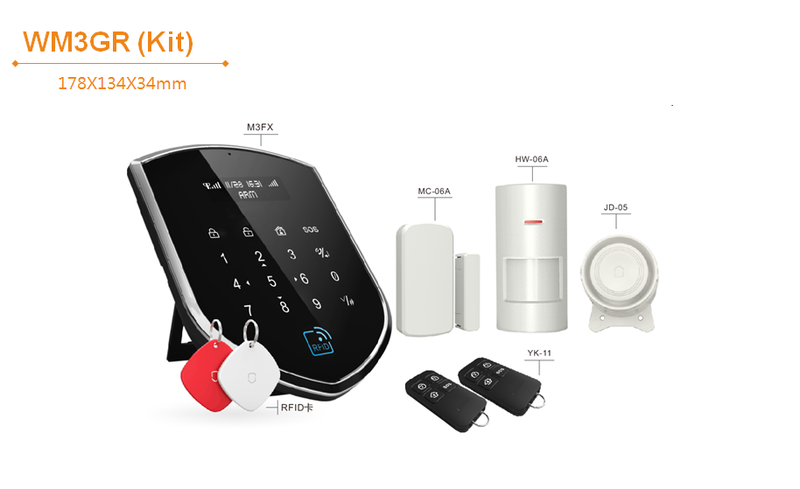 M3FX 3G/GSM alarm panel can communicate with detectors so as to anti-burglar. Can be controlled by SMS, phone call or App remote remotely. 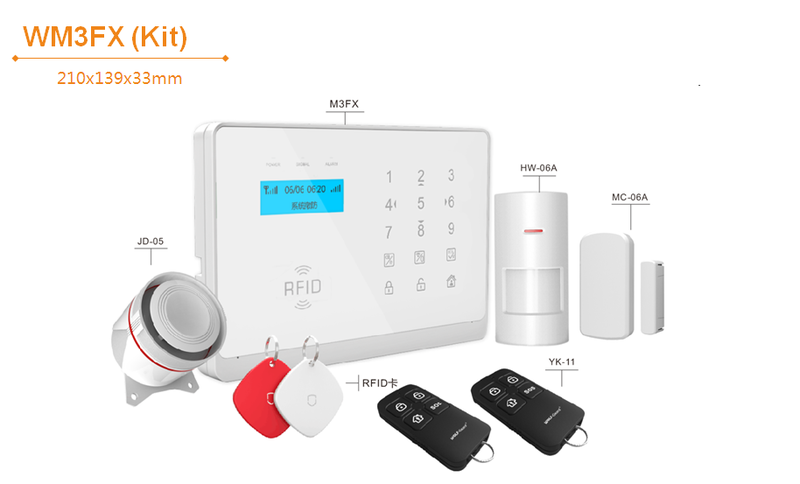 Then, let’s take a look at WiFi +3G series alarm panel WM3FX & WM3GR. 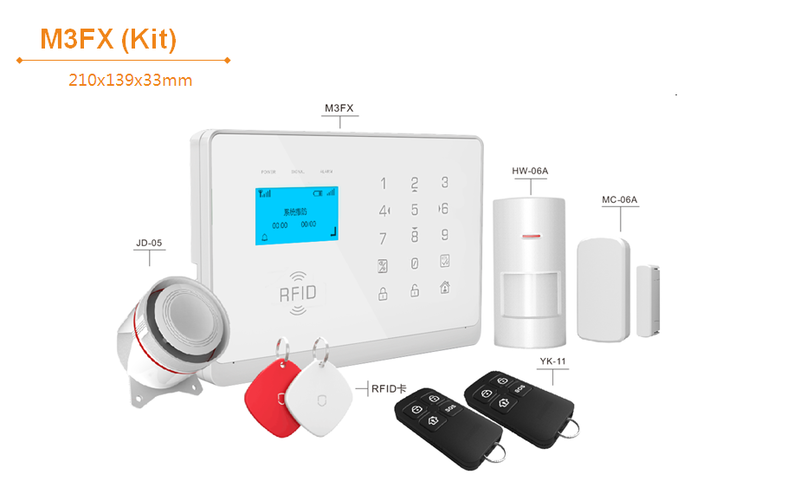 WM3FX & WM3GR WiFi+ 3G alarm panel can communicate with detectors so as to anti-burglar. Can be controlled by App, SMS, phone call. Dual network, enhanced security. Interested? 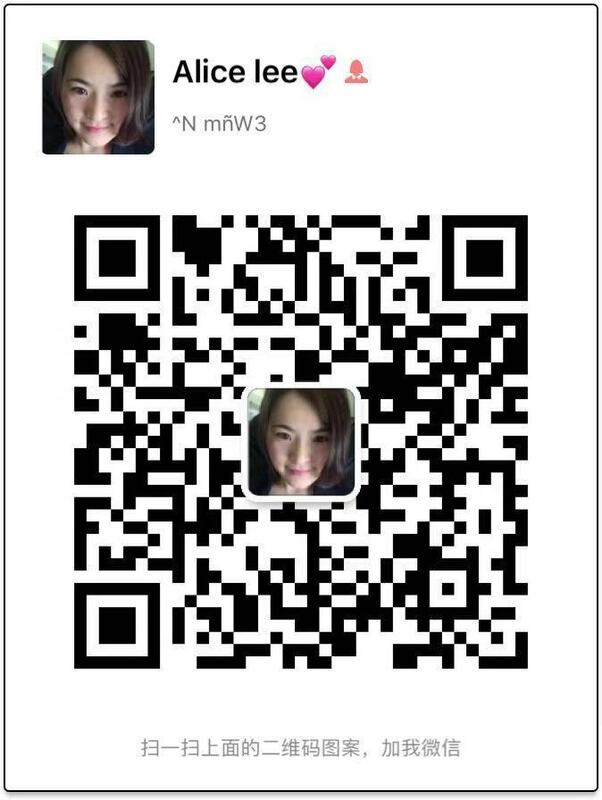 Just feel free to contact us, if you need to get to know any of the products introduced above, we will always waiting for you.